Young people changing our community. From the White House to the Capitol Building, to boardrooms and city halls, young people are often left out of the decisions that most affect them. That’s why, at 14 years old, Christopher J. Suggs founded Kinston Teens in October of 2014. 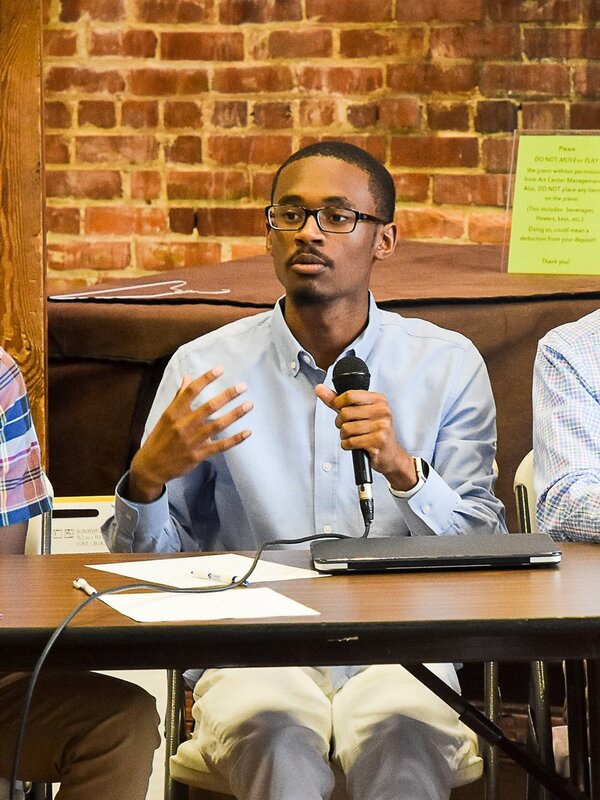 Already a recognized voice and representative of youth in his community, he started Kinston Teens as an effort to amplify the voices of all of the youth of Kinston, and to create civic engagement and community service opportunities as positive alternatives for teens. In the short time that Kinston Teens has been active, it has engaged more than three thousand youth in its programs and has worked hard to include young people in the efforts to better our community. Kinston Teens has organized award-winning leadership development initiatives, and has been recognized on local, state, national and global platforms for its efforts. Kinston Teens is proud to have had such measurable success in a considerably short amount of time. We’re grateful for the support we’ve had from our community, and look forward to continuing our efforts to improve our great city! 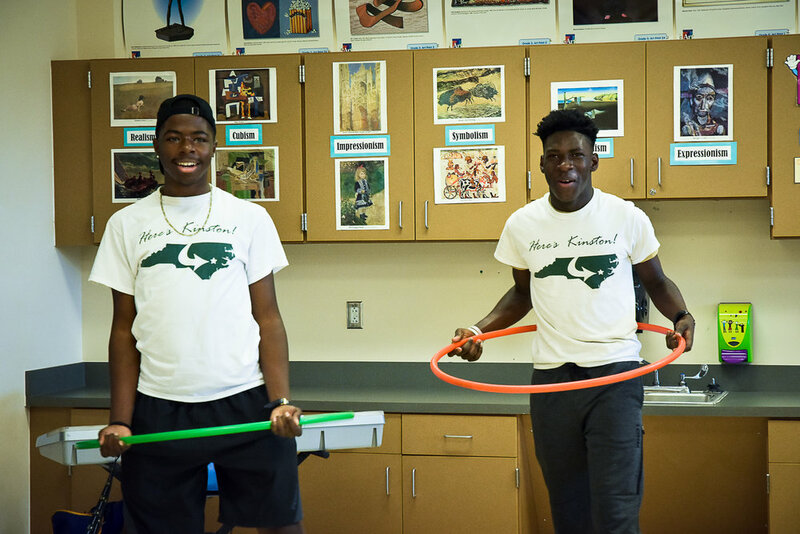 Kinston Teens prides itself in organizing and implementing creative service and volunteer projects that positively impact Lenoir County community and beyond. In addition to organizing our own initiatives, our dedicated youth volunteers actively participate in volunteer events across our community and the state of North Carolina. It's a proven fact—shown throughout history and the work of our organization—that young people have the will and ability to change a community, and change the world. Kinston Teens works to place young people in meaningful leadership roles within our organization and community that leave a lasting difference in their lives, and the world. Young people want, and need, to be involved in the decisions that affect our lives and our futures. Kinston Teens provides opportunities for youth to share their concerns, develop policies, and build meaningful relationships with our local, state and federal government officials. Not only are we the leaders of tomorrow, but also of today.